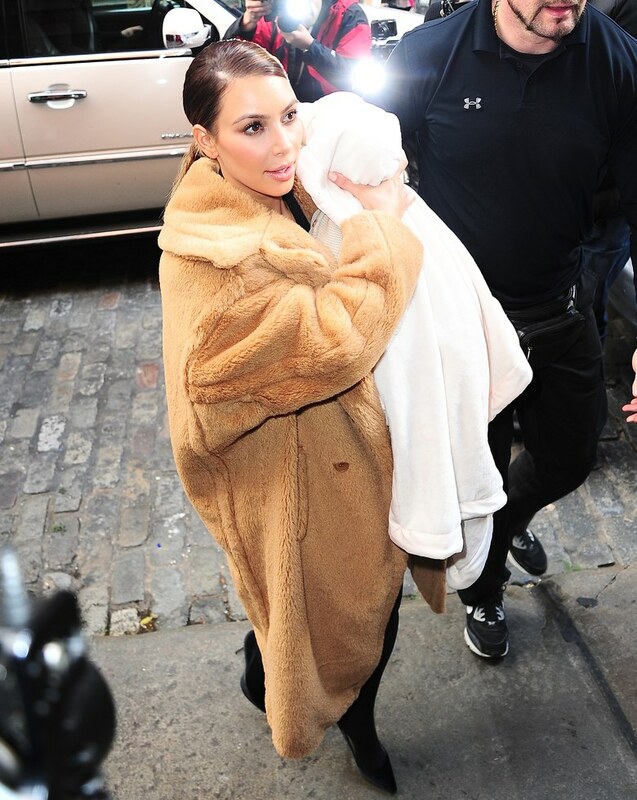 Reality TV star, Kim Kardashian on Monday officially introduced her newborn child, Chicago West, to the world. The proud mum shared an adorable picture of her, cradling her baby daughter, nicknamed ‘Chi’ (pronounced 'Shy') on Instagram. 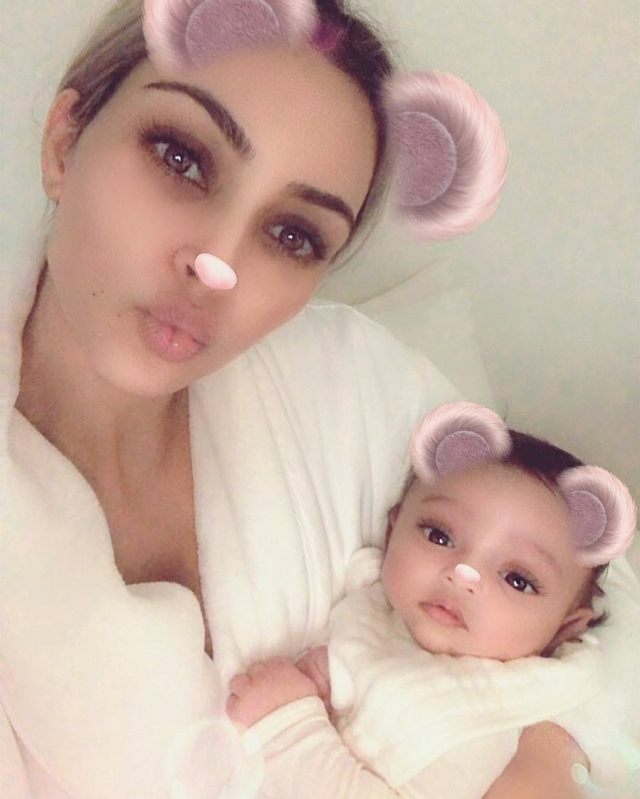 Kimmie as she is fondly called and her rapper hubby, Kanye on January 15 announced the birth of Chicago, whose conception and delivery had been via a surrogate mother.